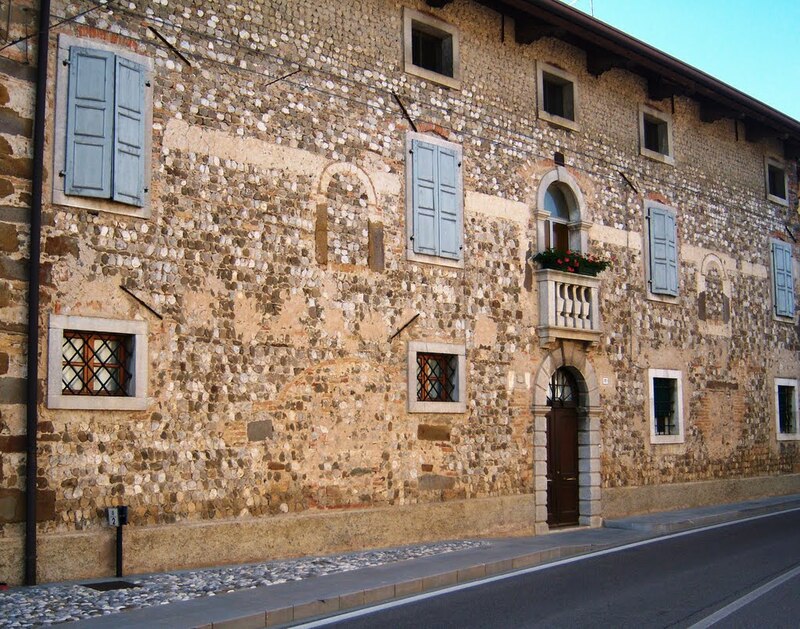 In Clauiano it is the piéris and the Claps That speak: the stones and pebbles are the decorations of the portals as well as the typical environments of rural life in Friuli, such as the fogolâr (firepl ace) and the foledôr (barn). There are two religious buildings: St. Mark's Church and St. George's Church, the first of fourte-enth-century origin, Whereas the latter dates back to the 18th century but its origin may be older. 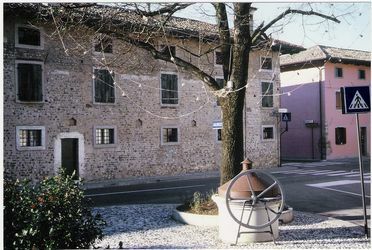 In the town center of Clauiano the oldest buildings date back to the 15th century and they developed Mainly around St. George's Church. 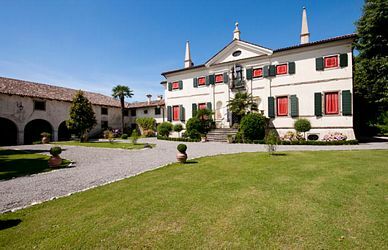 There are many villas and palaces of great historical and artistic value: among them the fifteenth century Casa Gardellini, Which is Considered the oldest in the town, and Villa Ariis, Which is a typical Venetian Friulian old country complex, made up of the house, the cottages and a large vegetable garden fenced by a battlemented wall with two stone columns, stand out.